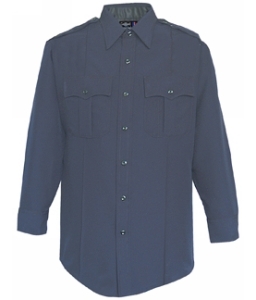 Flying Cross 100% VISA Polyester Command Long Sleeve Shirt | 200853, FLYING CROSS, Flying Cross 100% VISA Polyester Command Long Sleeve Shirt | McDonald Uniforms, Inc. The 100% VISA Polyester shirts are by far the easiest to care for. 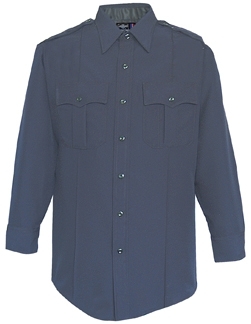 Fechheimer Command Shirts are woven from a special "breathable" polyester fabric that resists stains, is machine washable and never needs ironing.